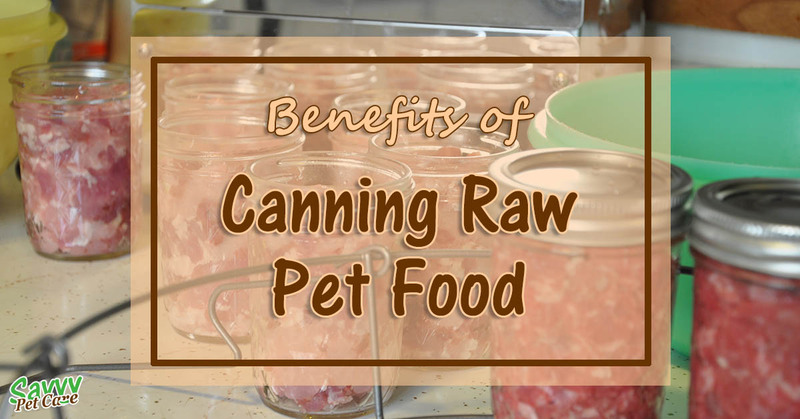 Canning Raw Pet Food – Why Do It? 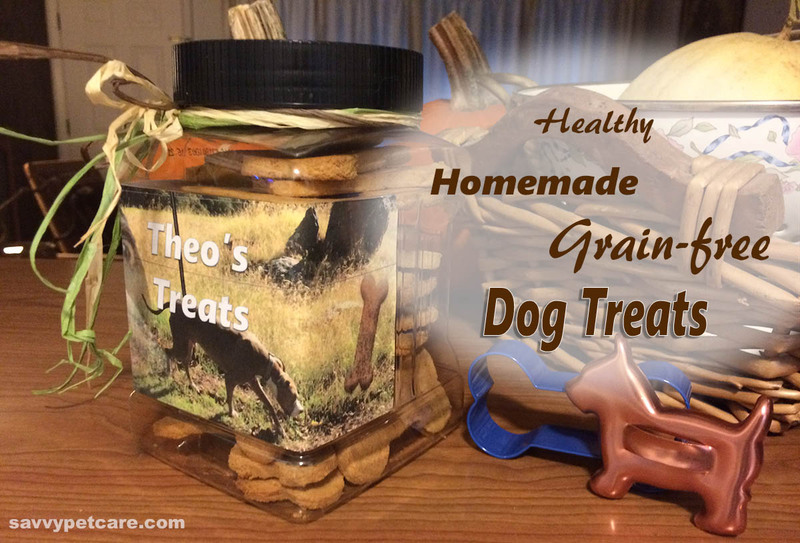 Does Your Pet Have a Protein Intolerance? 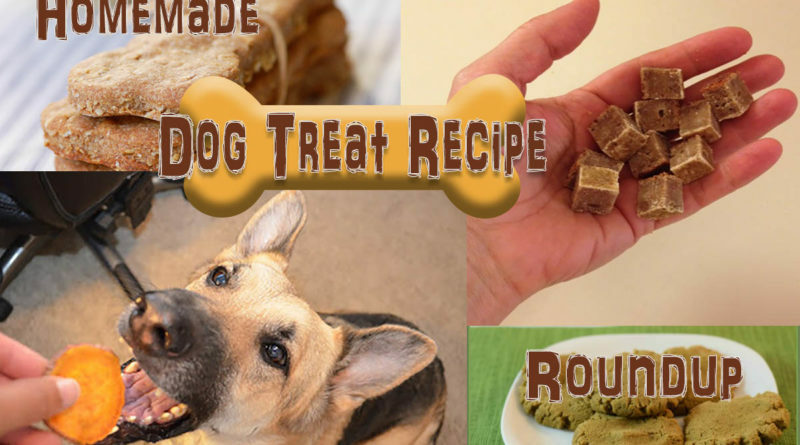 When I first started feeding my cats a homemade raw diet, I used Dr. Lisa Pierson’s chicken recipe from catinfo.org.